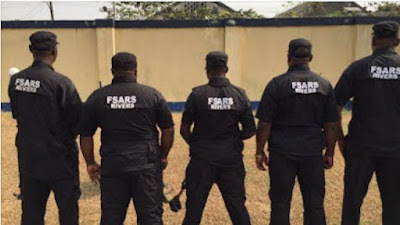 The Inspector-General of Police, Ibrahim Idris, has banned the Special Anti Robbery Squad (SARS) of the Nigeria Police Force from conducting stop and search operations on roads except when necessary. This new order is following the general outcry by Nigerians who started and made the #EndSARS campaign trend on social media. He also mandated the Inspector-General of police’s monitoring units and the X-squad and other over sights unit of the force to monitor the activities of the SARS. The police boss noted that the establishment of the unit was due to activities of the men of the underworld.